Just when I thought the world of alphabet products might have been exhausted, along comes another surprising way of using those twenty-six little letters! 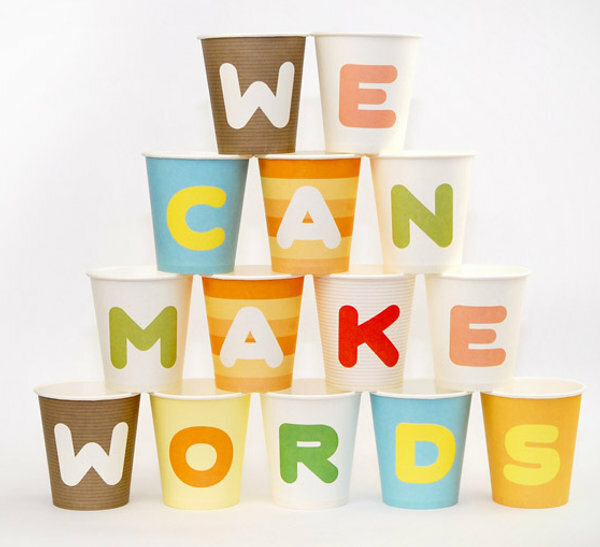 It’s true we’re a text-obsessed society and we love to pass this on early to our children. My collection of alphabet books is becoming rather large and that doesn’t include my boys’ letters on their doors, a lush alphabet poster or our Jenn Ski alphabet cards suspended high up in my youngest’s room. 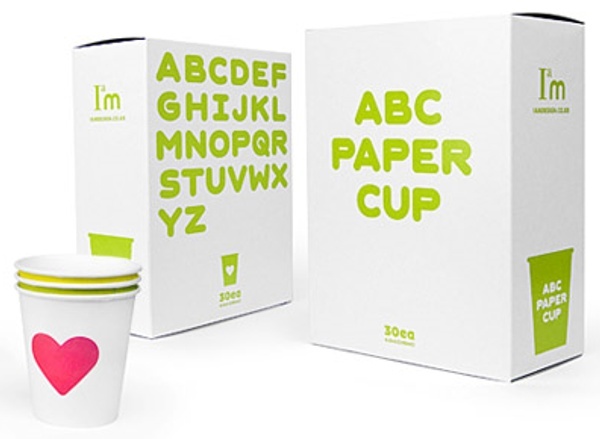 These gorgeous ABC Paper Cups are designed by Korean designer Sunhan Kwon and are only available on Korean sites, so you’ll need someone who reads Korean to decipher the ordering info. They’d make such a gorgeous addition to birthdays, baby showers or any celebration you set your mind to. 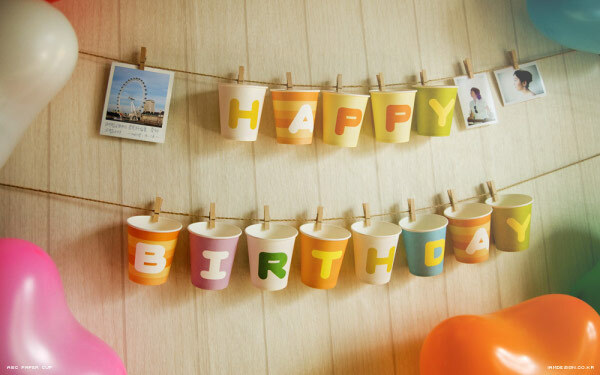 Fill them with lollies for a take-home treat or make a wall garland using pegs and string. Take a look at the gorgeous video!